Have you tried all the medical and psychotherapy modalities to solve your physical and mental health issues and still keep coming up short? Then try something different. PSYCH K is a non-invasive brain-changing method to change your unconscious beliefs and a Crystal John of God Bed is an energizing and healing process that involves lying on a massage table with lights directed at your main chakra areas. Receive the healing energies while listening to this episode. Elizabeth Ami has over 25 years experience as an RN. She’s worked in critical care and labor and delivery. She’s a certified infant massage instructor, certified hypnotist, Reiki Master and ordained minister. 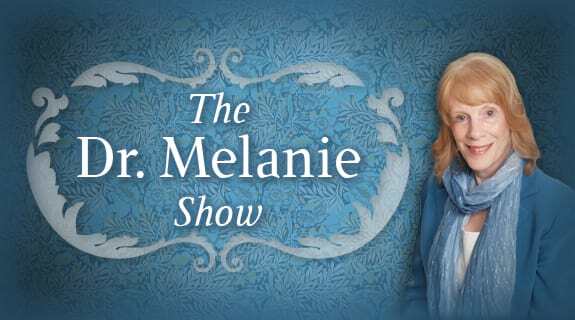 She is a mother of 2 and was the radio show host of Holistic Healing Moment on VoiceAmerica.com. More information is available on her website: www.holistichealingmoment.com.